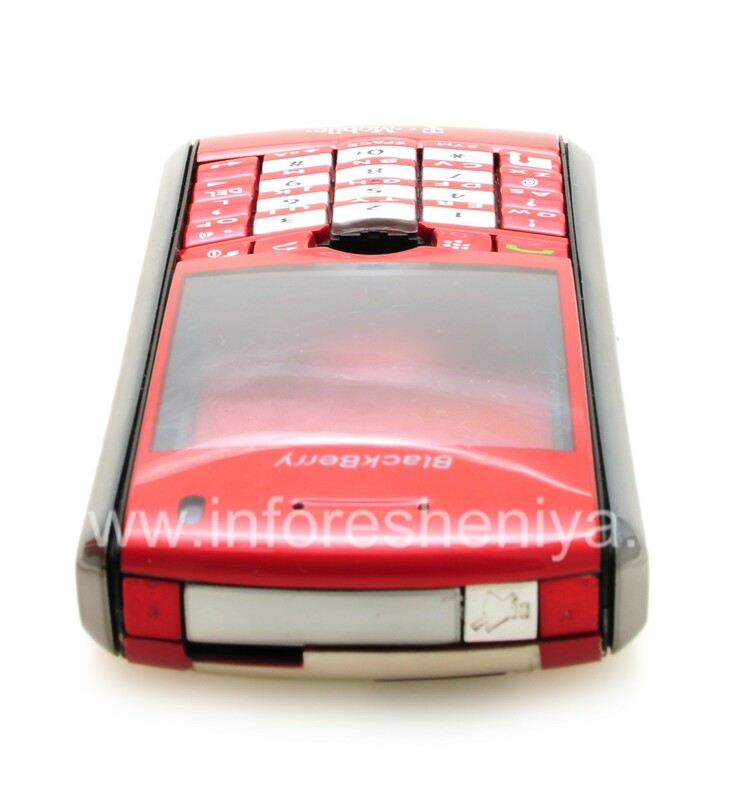 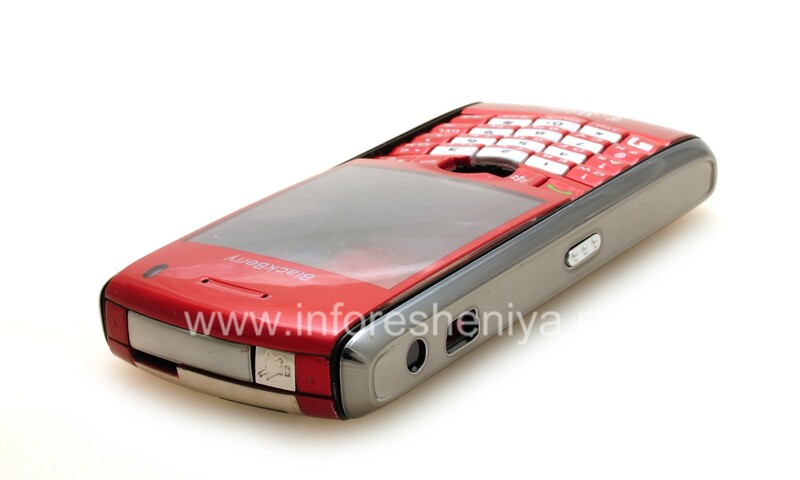 Not only can you completely change the body, but also to choose a new color for your 8100! 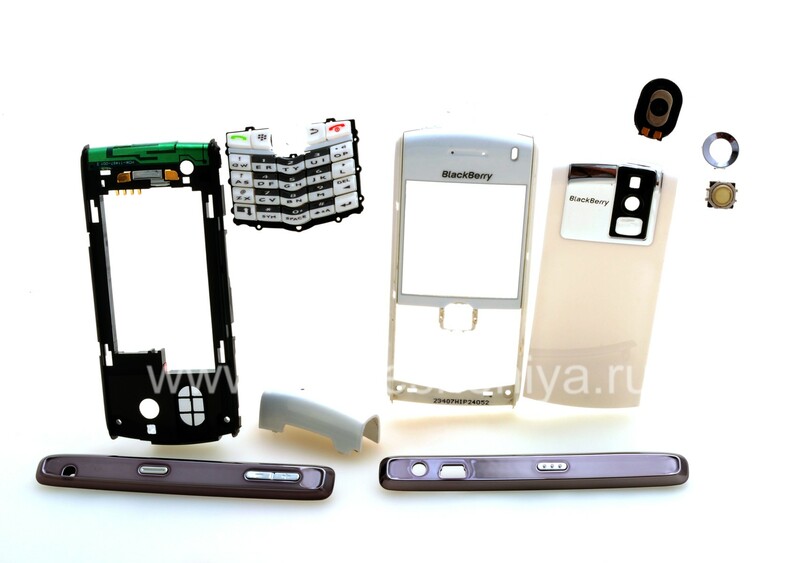 In the presence of a complete set of spare parts, which will make your perfect BlackBerry — such as if you had just bought! 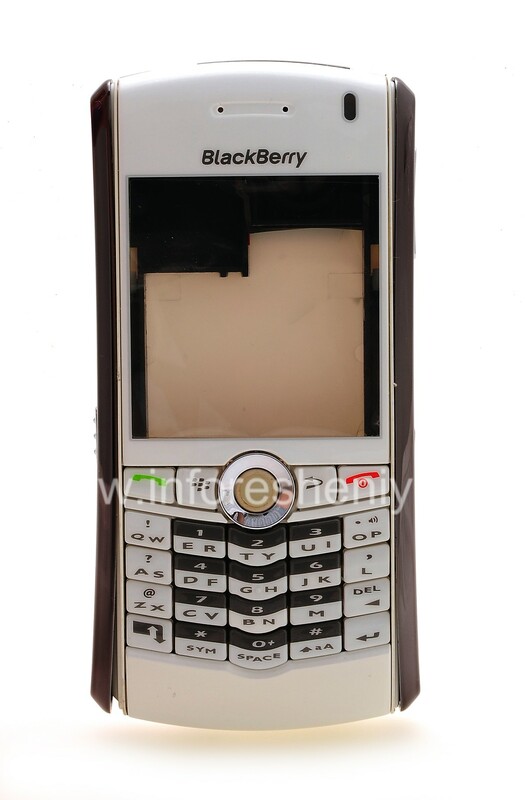 BlackBerry 8100 Pearl — one of the earliest smartphones BlackBerry. 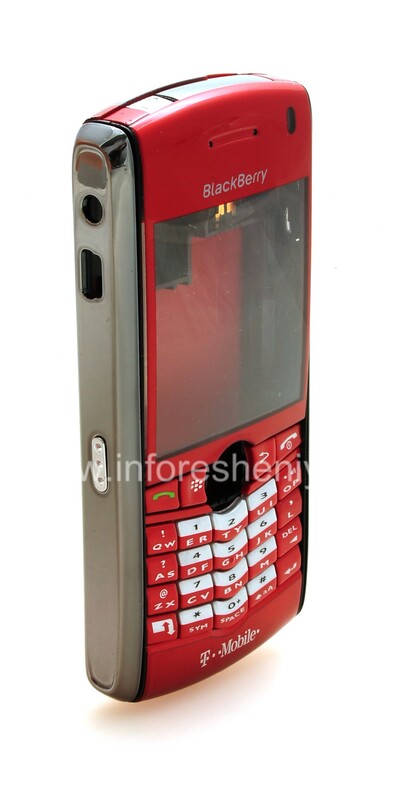 The owners of this model are probably faced with the lack of spare parts for your phone, and he more than anyone needs to be updated. 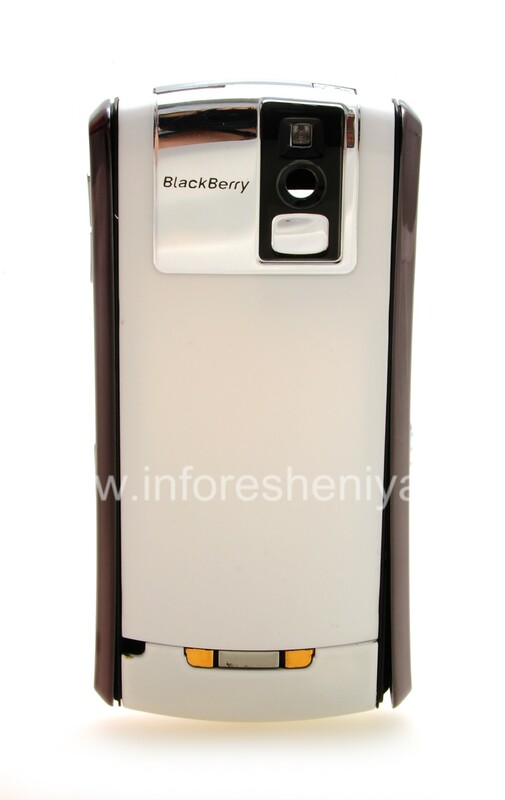 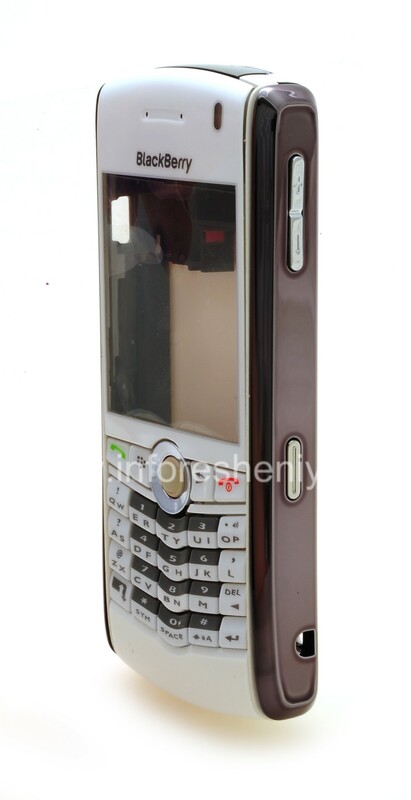 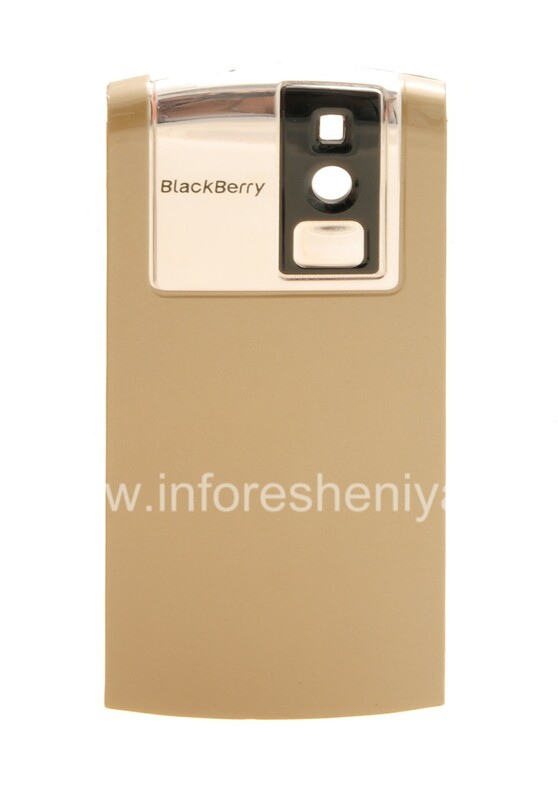 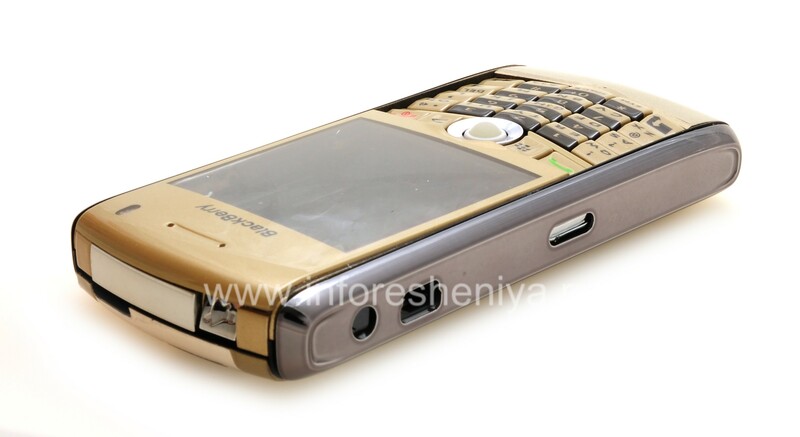 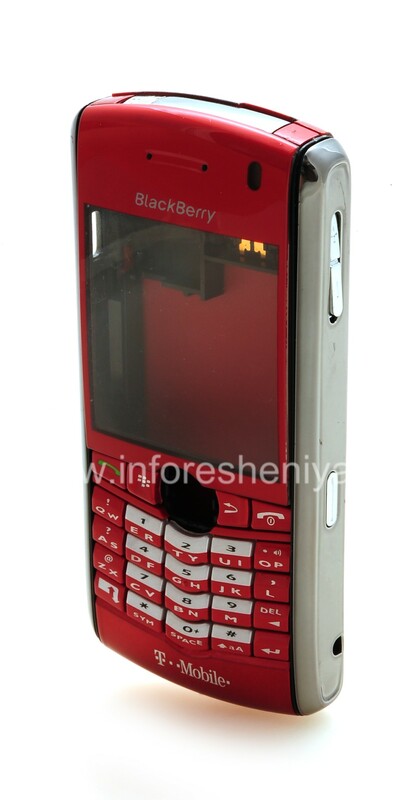 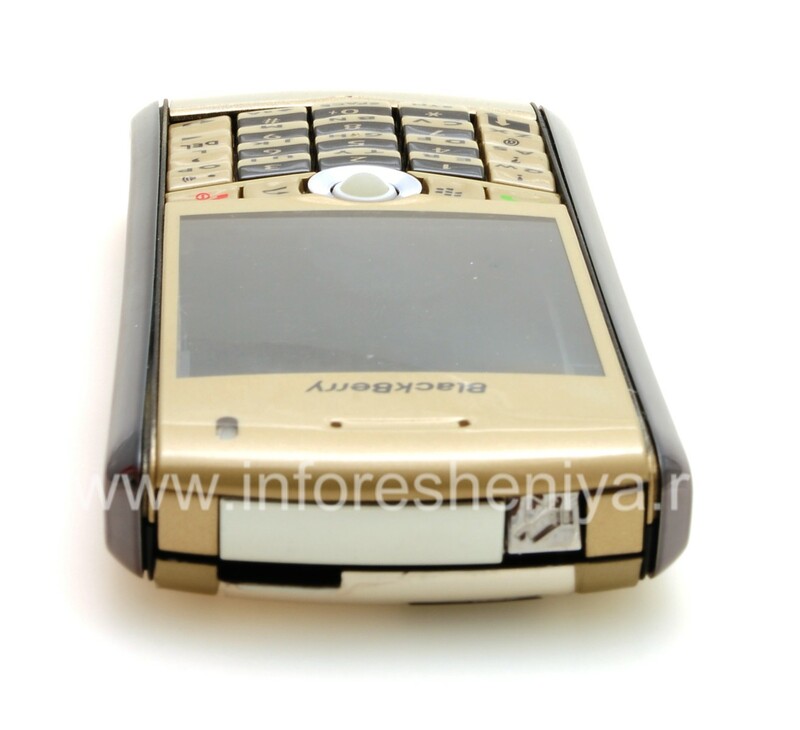 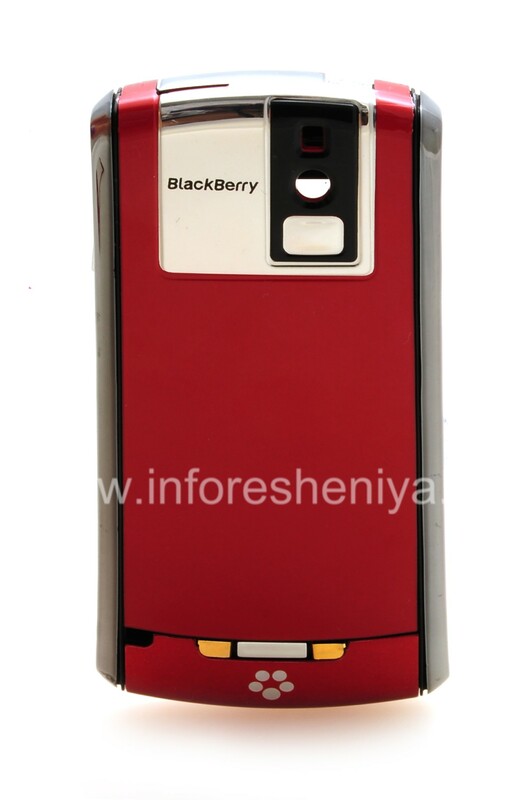 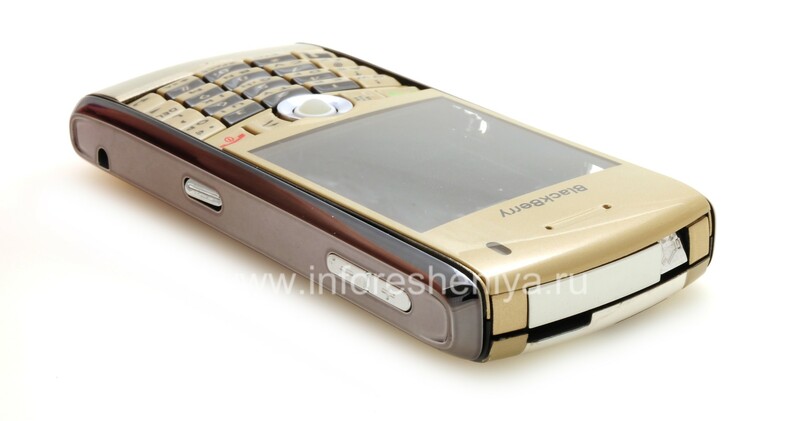 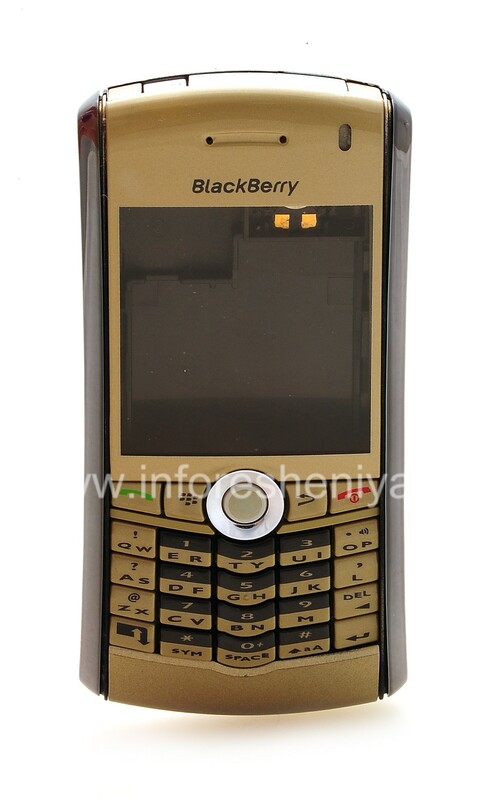 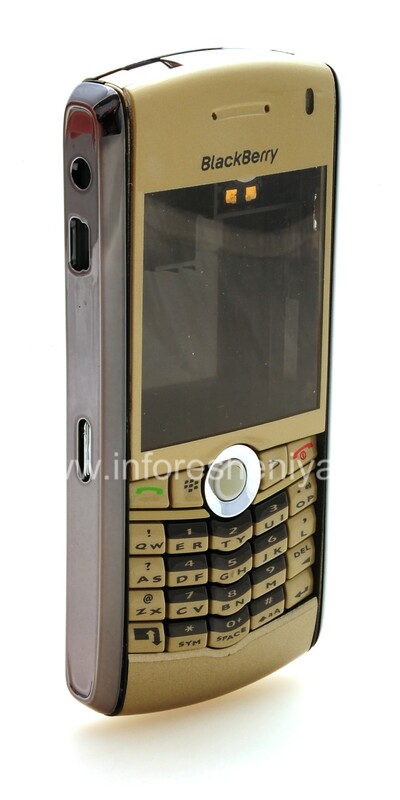 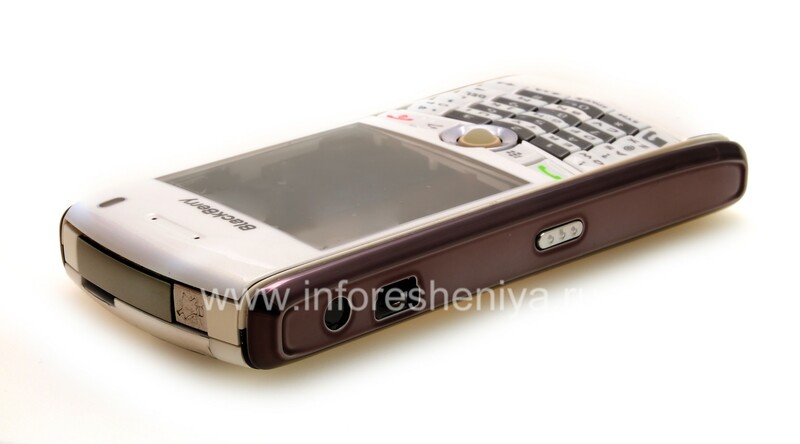 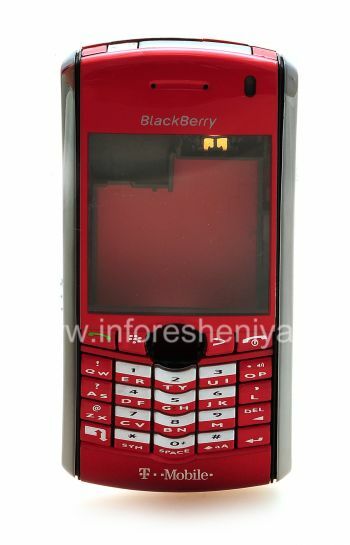 We like BlackBerry 8100, we appreciate that your choice has stopped on it, because it is rare models — company spirit BlackBerry, its concept and history. 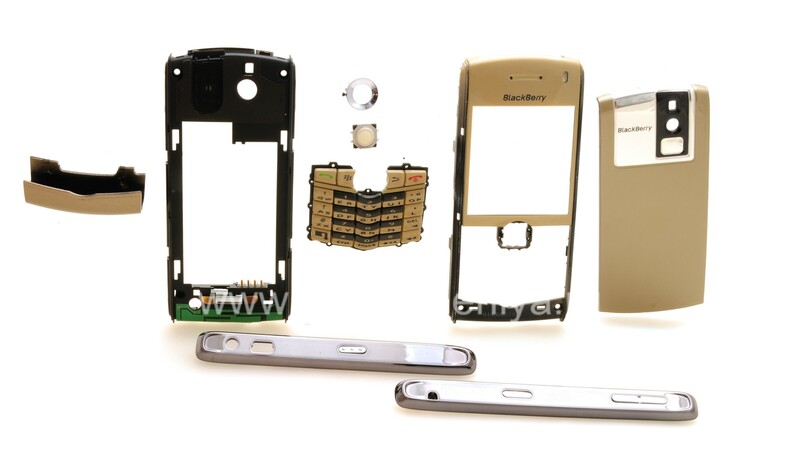 We took care of the range for the 'old man »Pearl, so you can enjoy your favorite smartphone as long as possible! 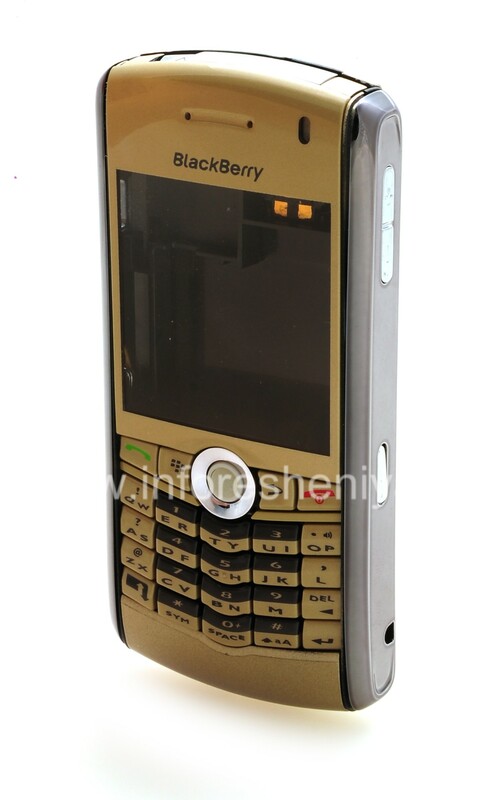 Housing — basic necessity, especially for rare. 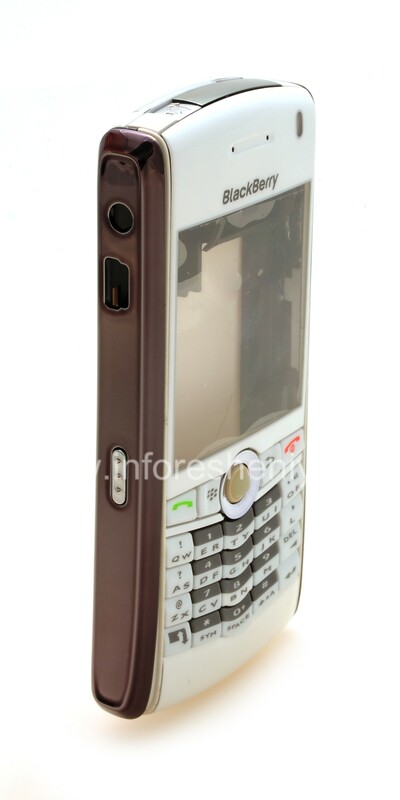 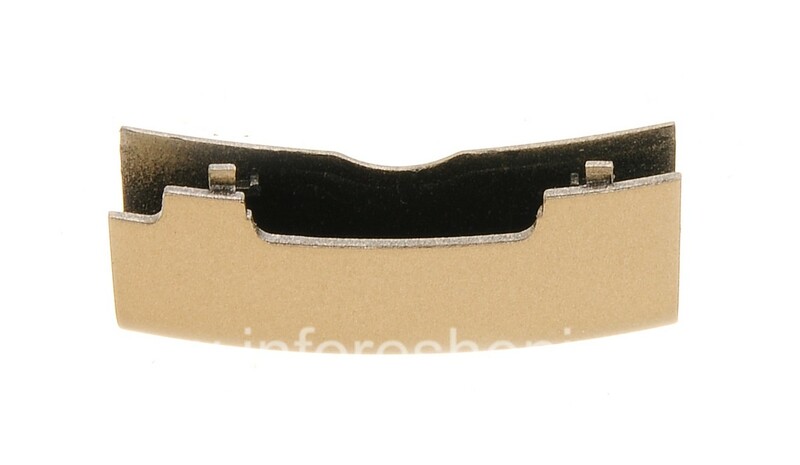 Phone Functionality can be perfect, but look to be much worn, and so the device will not be possible to use because of a non-type. 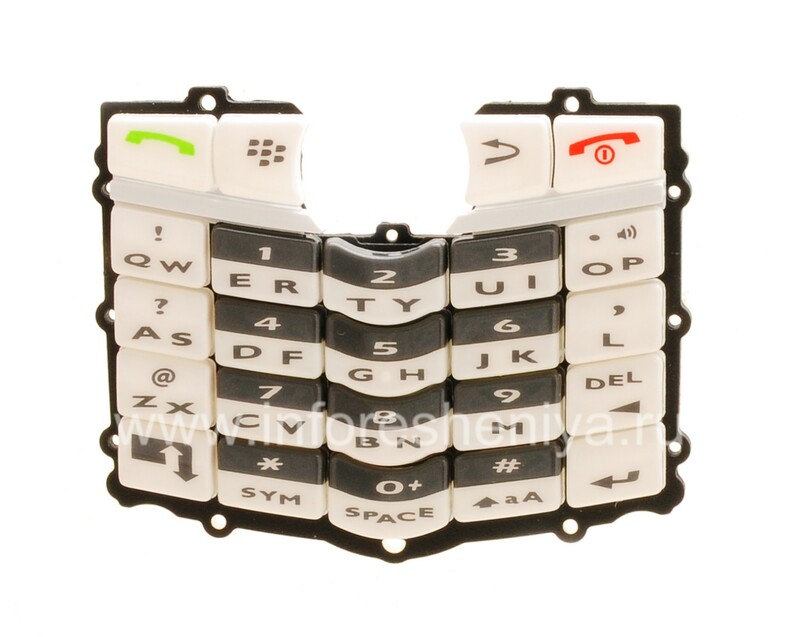 In the presence of a complete set of spare parts, which will make your perfect BlackBerry — such as if you had just bought! 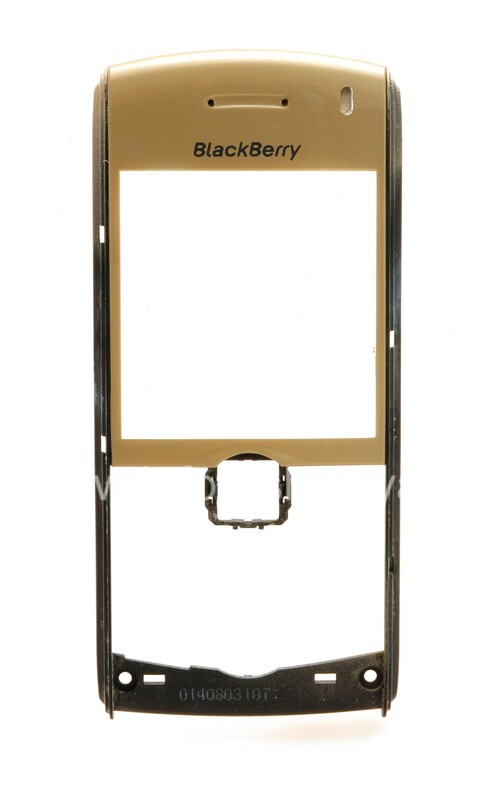 All of the original quality of BlackBerry. 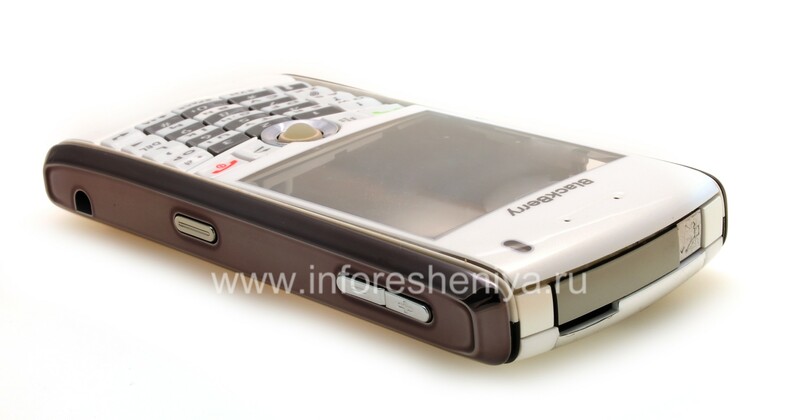 Especially for BlackBerry 8100 Pearl. 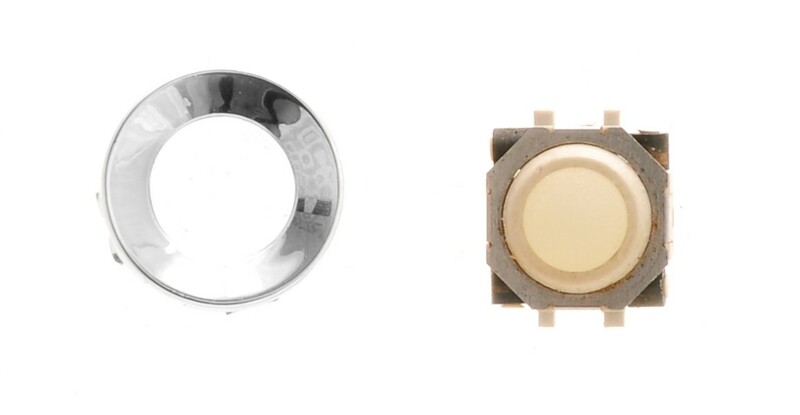 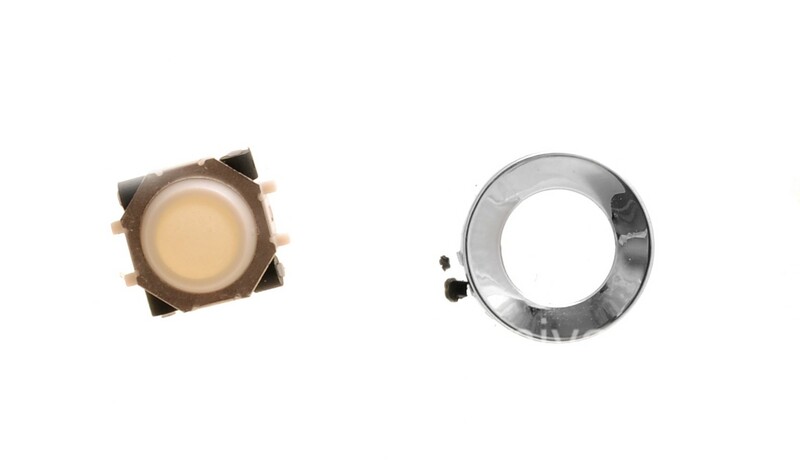 Models 8110/8120/8130 and 8100 have fundamental differences in the configuration (the location of the camera hole, and some other elements), be careful when selecting a shell. 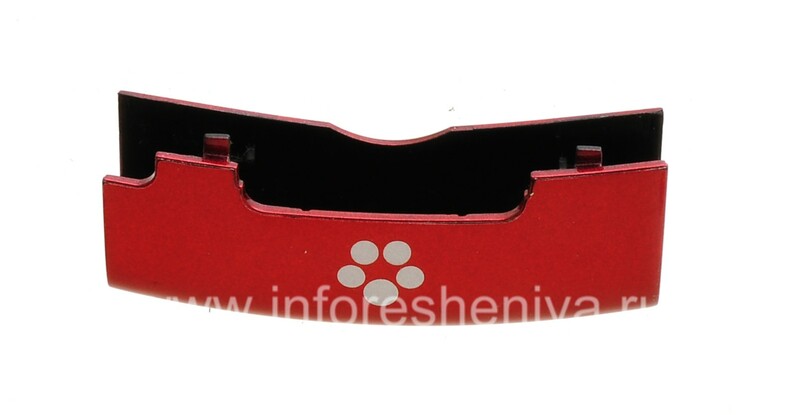 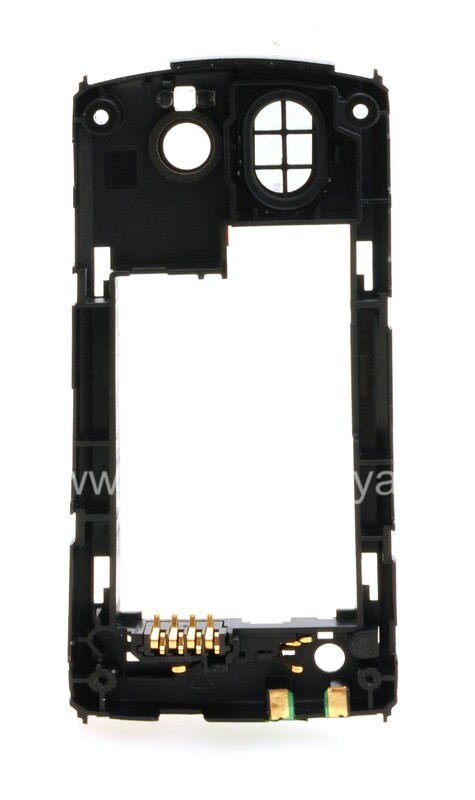 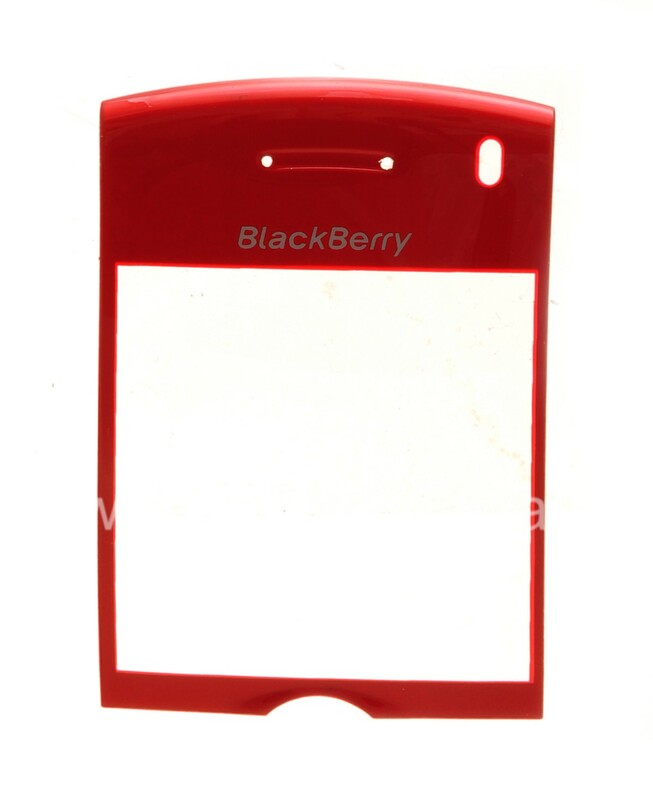 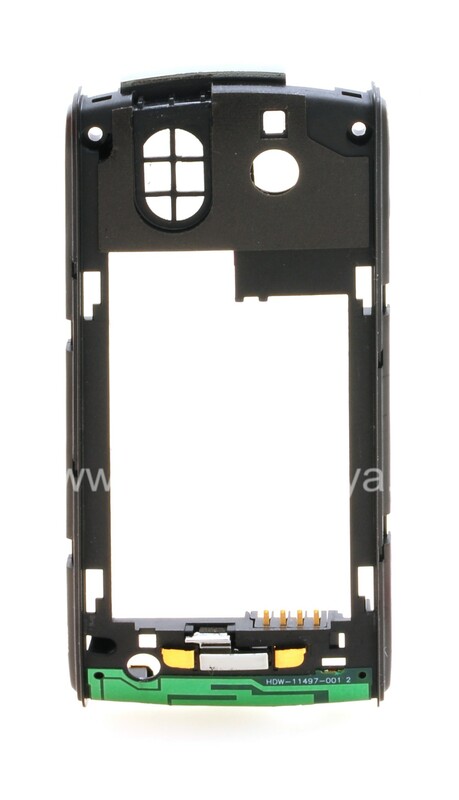 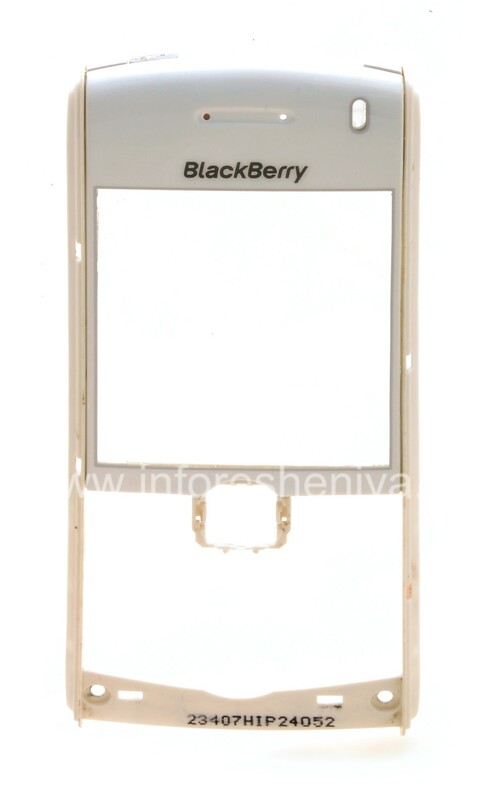 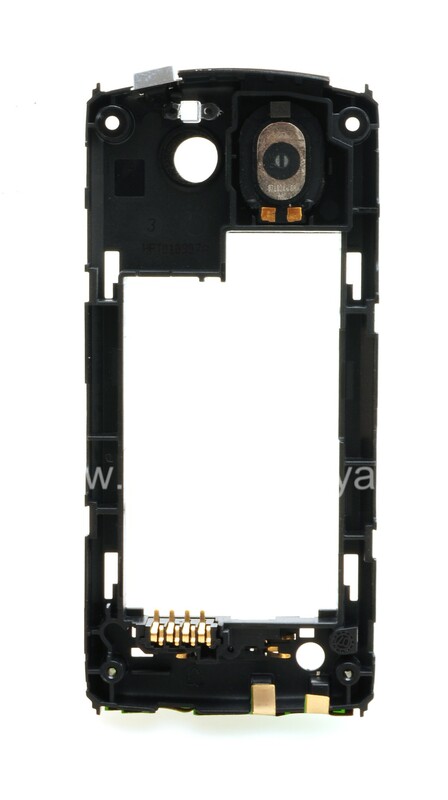 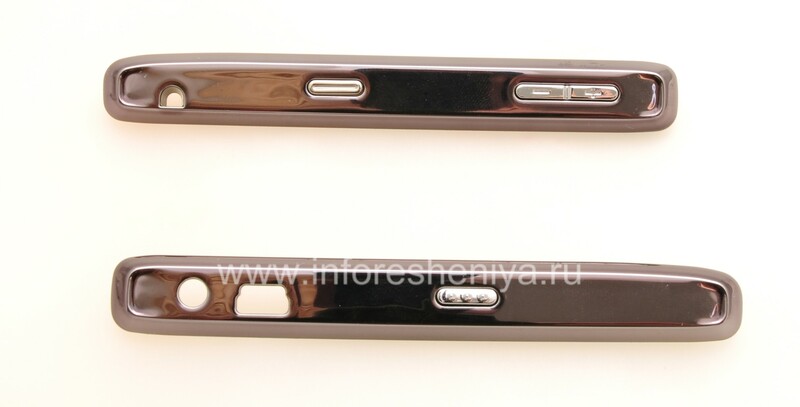 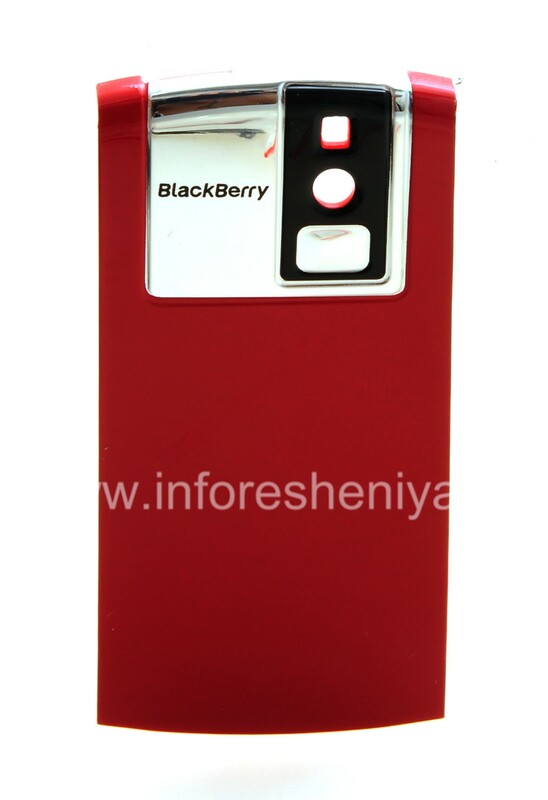 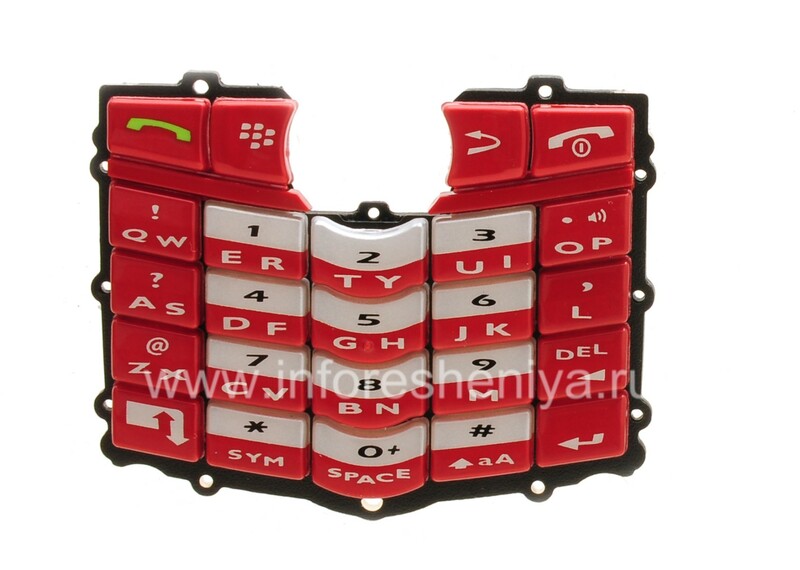 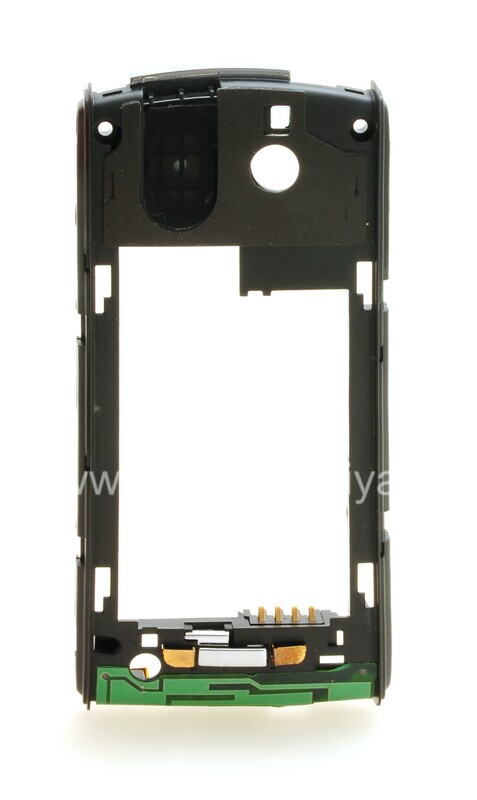 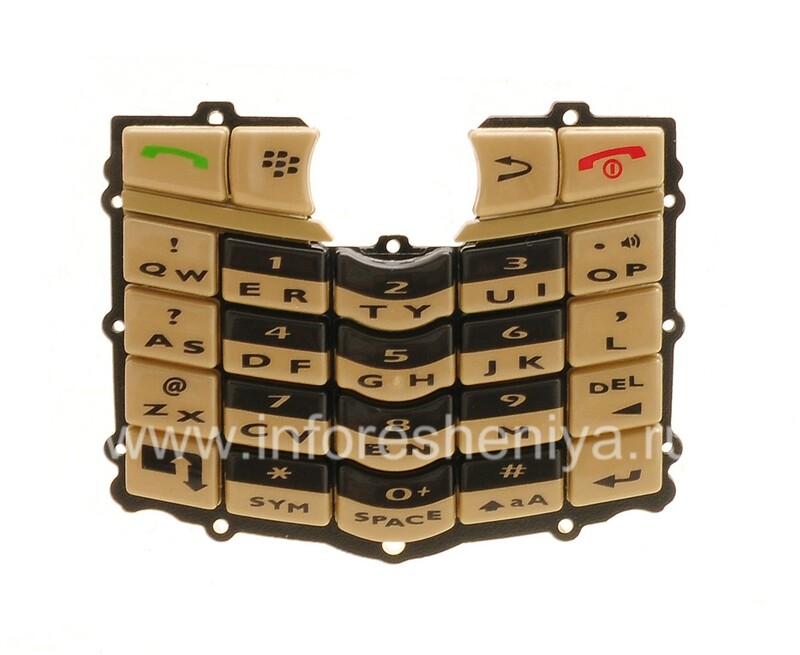 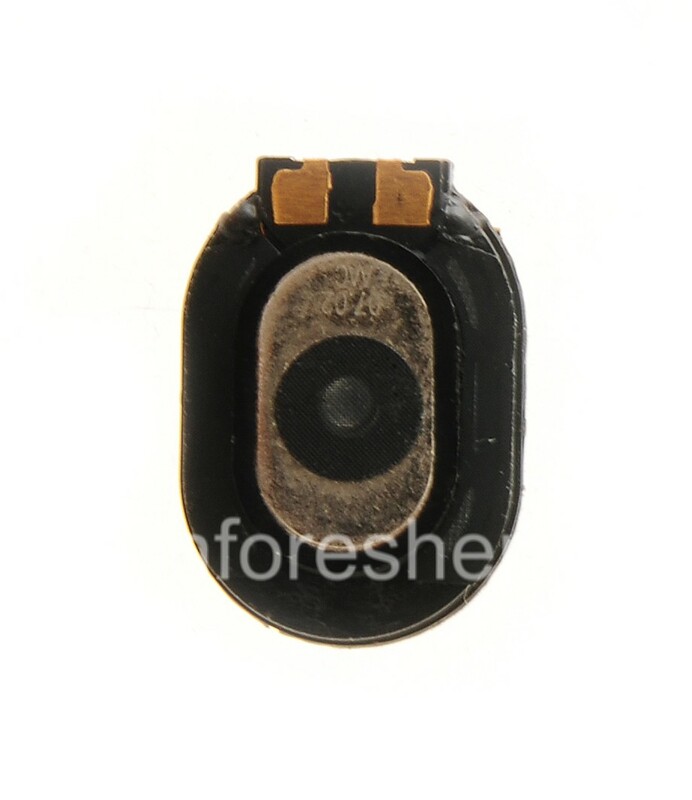 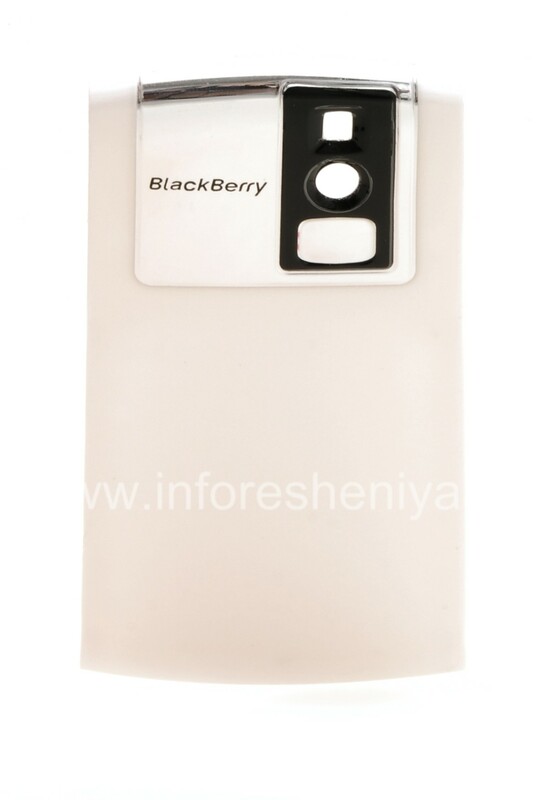 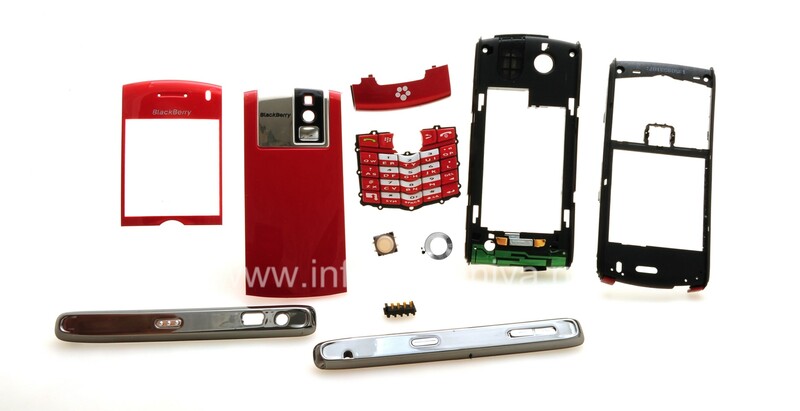 Housings for BlackBerry 8110 / 8120/8130, see page Original Case for BlackBerry 8110/8120/8130 Pearl.